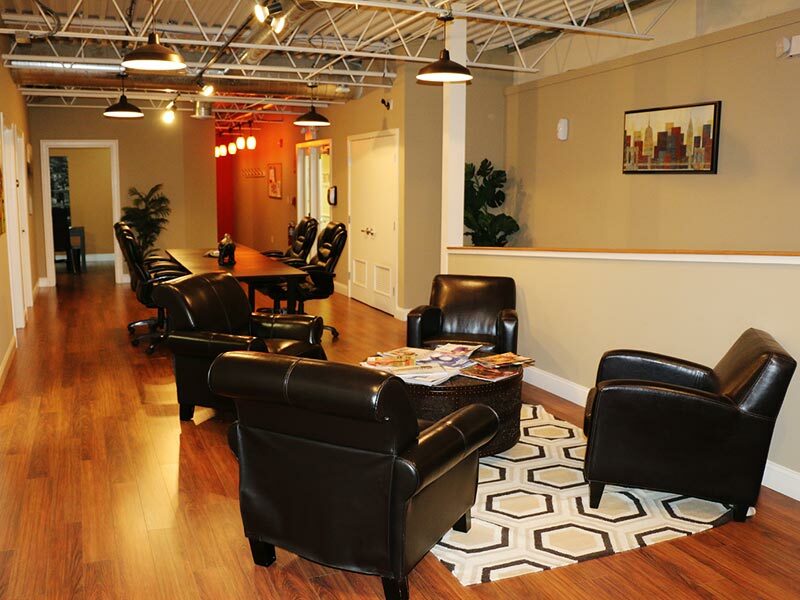 Venture is an industrial designed office space located in the heart of Hyannis, MA. 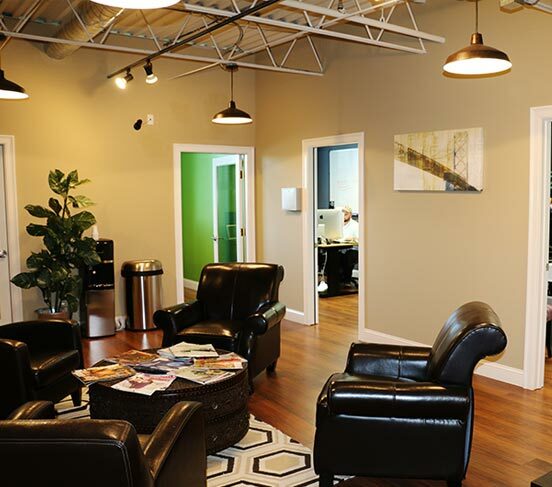 Whether your company is a small start-up business or an international company, Venture provides you with the executive office space that meets your needs. 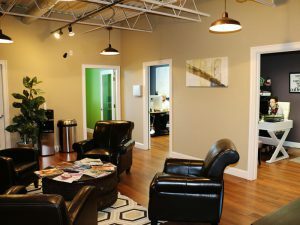 We offer the following solutions to your unique office space needs. Get a professional Main Street address from anywhere with mail service. 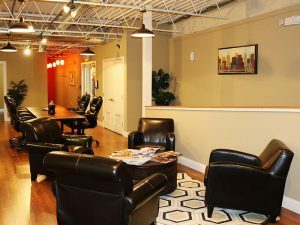 Daily or Monthly access to professional common space & conference area. 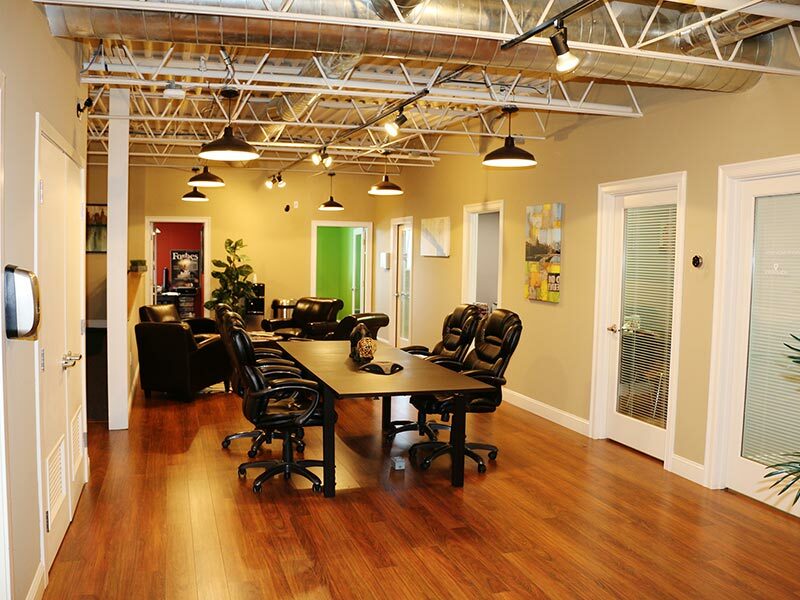 Get a dedicated professional Main Street office with conference area. Venture Hyannis is a well-managed professional space offering centrally located offices in downtown Hyannis, with a conference room, a lounge, and a kitchen with complimentary coffee and snacks. 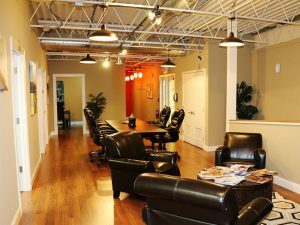 It is the perfect setting for my day-to-day advertising activities without the headaches and high overhead of renting an office suite. 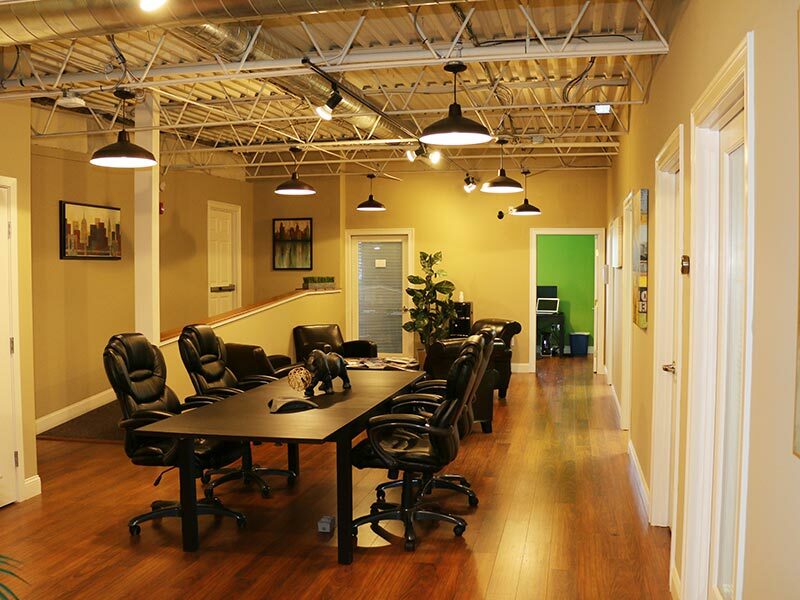 Finding professional office space on Cape Cod and the South Coast is very challenging. Venture provided the ideal work environment for me to be productive when away from our corporate headquarters”. I would recommend Venture to anyone who is looking for a quality environment to work from. 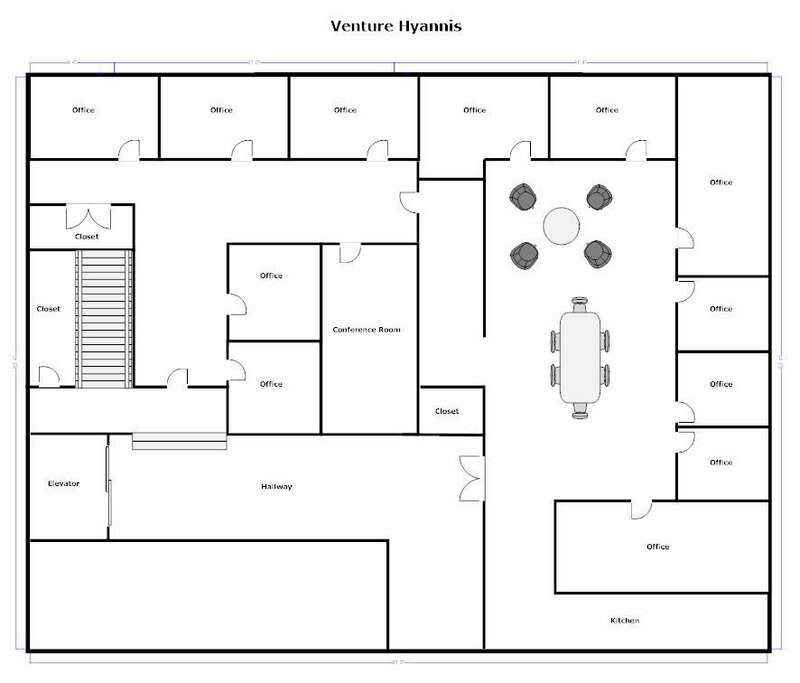 I have been a client of Venture Hyannis Executive Suites since its inception. During that time Venture has provided my company with the highest quality of office support services at a very reasonable cost. This has allowed me to place my resources directly to my business while minimizing overhead costs. Venture provides its clients with up-to-date office equipment, a conference room, and a pleasant professional ambience that my clients appreciate. I do recommend Venture Executive Suites to any small business or branch office manager that needs an economical as well as a professional presence on Cape Cod. Venture’s standard office hours are Monday – Friday from 9:00 AM – 5:00 PM. Private offices are provided with 24-7 access. What are the terms of your dedicated desk and private office agreements? All agreements begin on the 1st of the month. 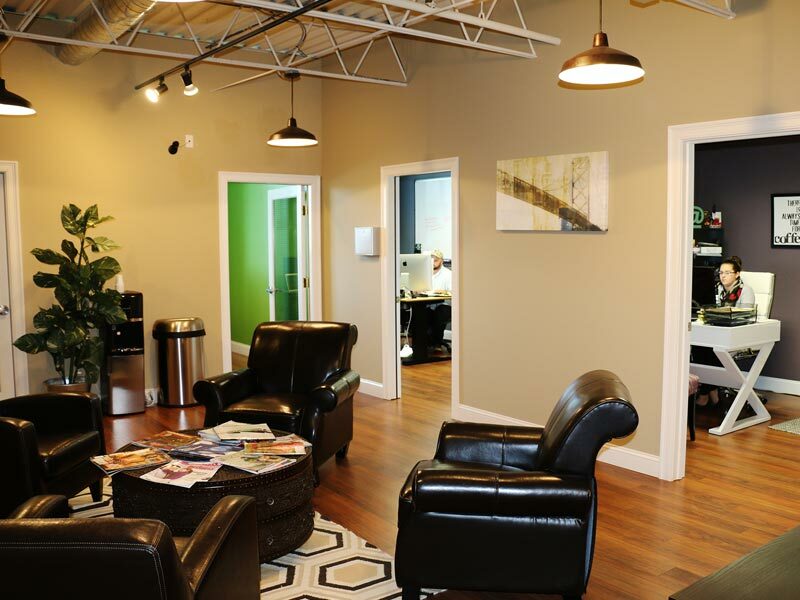 We offer a month-to-month lease with our dedicated desk agreement and annual leases for our private offices. We are flexible to make any work style & budget work. Day passes available for $35. Common space memberships start at $99 per month. Dedicated executive office suites start at $625 per month. See all plans here. For details contact us or call (508) 203-6944. How do Venture lease agreements work? Our agreement range from day pass rentals to annual leases. Leases may be broken into a monthly rate that is most comfortable to you. Want a shorter lease? Ask about our month-to-month agreement. © Copyright Venture Hyannis. All rights reserved.